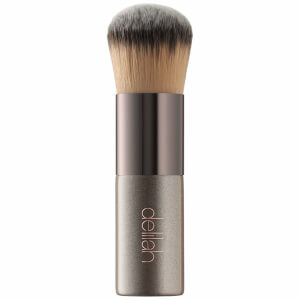 Shop the range of cosmetics from Delilah here at Mankind. 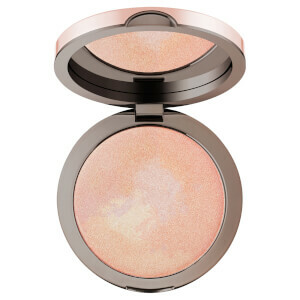 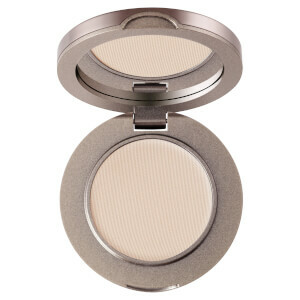 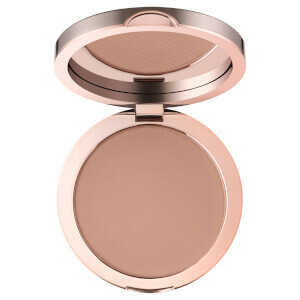 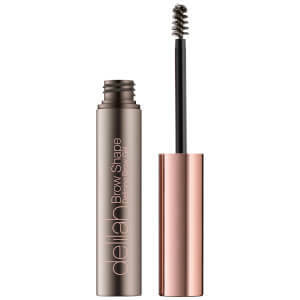 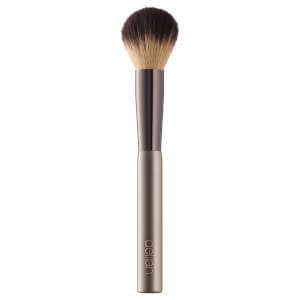 Luxury boutique British makeup brand Delilah offers a capsule collection of carefully formulated cosmetics. 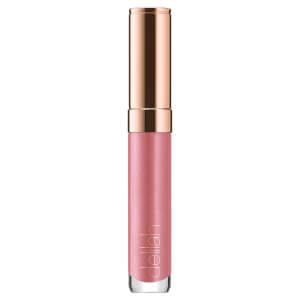 Developed by a team consisting of a makeup artist, product developer and a photographer, each product offers a touch of colour and understated luxury to your look. 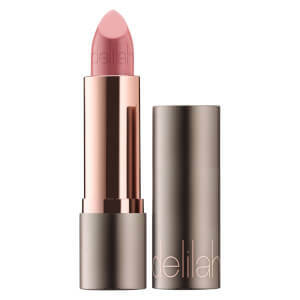 The packaging is inspired by Britannia metal, whilst the pale pink symbol is inspired by a true icon of British beauty, the Delilah rose. 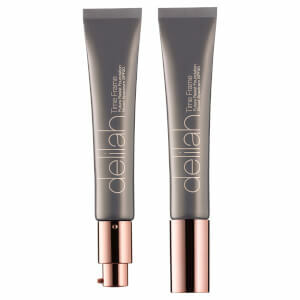 The Delilah range is paraben free and they do not test on animals. 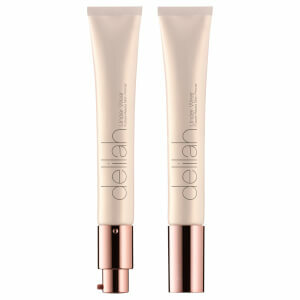 The Delilah Future Resist Fadeaway Concealer is a lightweight formula designed to brighten the complexion. 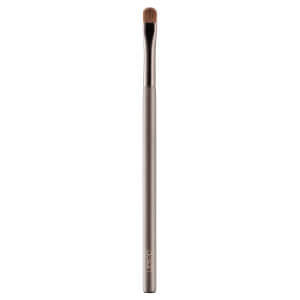 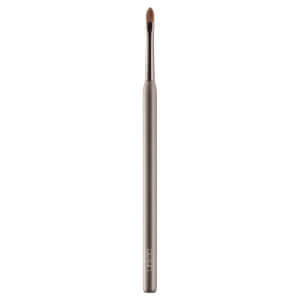 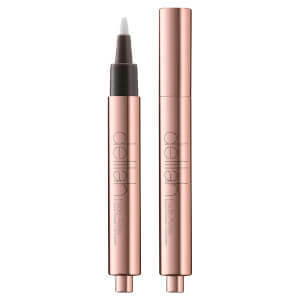 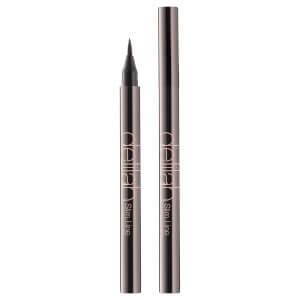 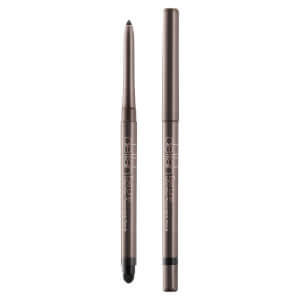 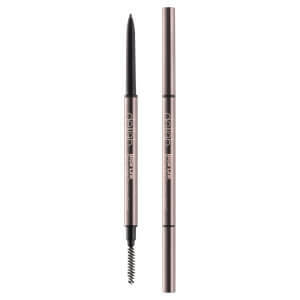 Housed in a convenient rose gold click pen applicator with an integrated brush, it effortlessly glides across the skin, making it great for use on the go. 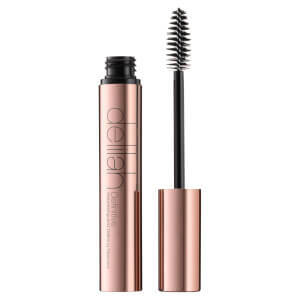 The liquid formula contains light diffusing agents which soften the appearance of fine lines and wrinkles whilst concealing dark under eye circles. 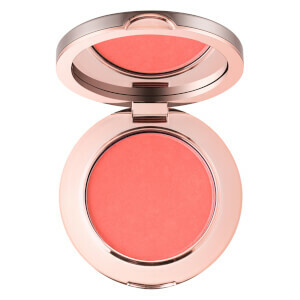 Containing roseroot and sugar beet extract, they work together to visibly brighten the skin whilst reducing puffiness. 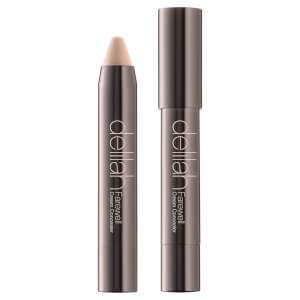 Dermatologically tested, it instantly fades darkness with buildable coverage that seamlessly blends with your finger for a smooth, perfected complexion.